July is my favorite summer month in Cabarete. The strong steady winds bring great fun on the water and amazing people to hang with off the water. 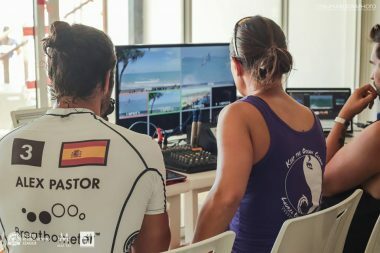 In additional to the collection of “usual suspects” who come to ride and play with us, for the past few years we’ve been lucky enough to help co-host the legendary MaiTai event right here at LEK. The MaiTai community is something really special. Every event attracts incredible human beings doing unbelievably awesome things. 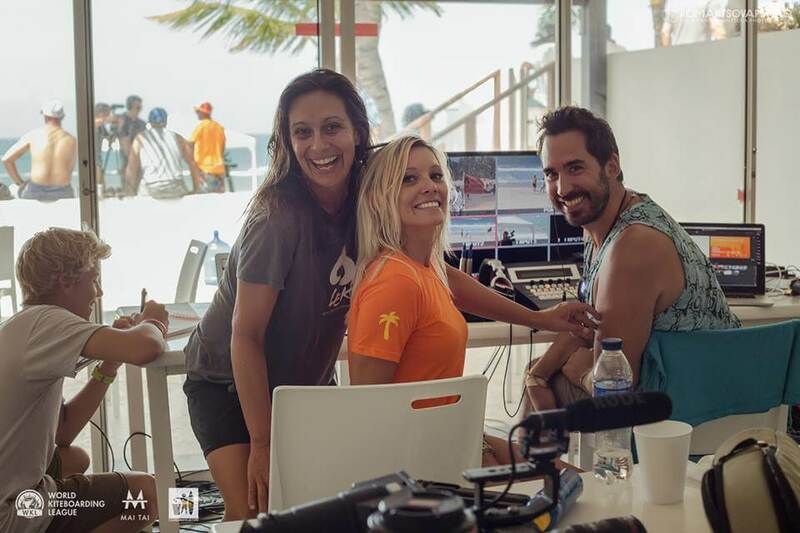 In any given day at MaiTai you can be doing yoga with Aloha co-founders Jeannine Nuijc and Constantin Bisanz, viewing virtual reality with creators Morris May and Ryan Pulliam, learning about how to save the sea from ocean explorer, technologist and adventurer Erika Heine Montague, radically healing and transforming with extreme skiing legend Kristin Ulmer, downwinding with professional kiteboarders like Jake Kelsick, drinking a sunset cocktail with Cullen “Fluffy” Jennings (a fellow at Cisco) and Paul Kirchoff (an Entrepreneur. Explorer. Disrupter. Living a Great Story), and dancing the night away with angel investors like Sacha Levy and Konstantin Othmer. 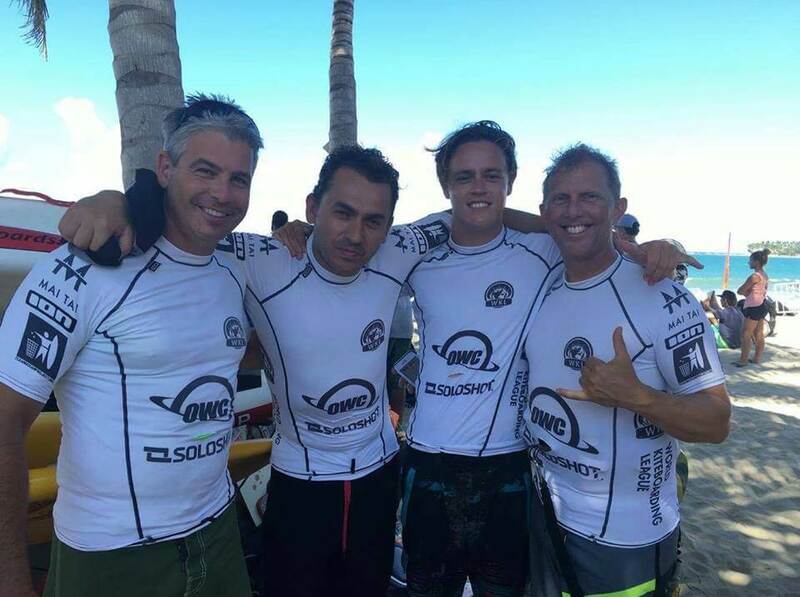 To say MaiTai is amazing and inspirational is like saying kiteboarding is fun. It just doesn’t cover it! 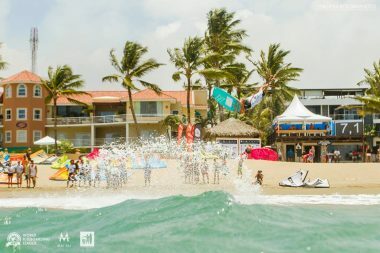 As if the MaiTai kiteboarding/technology/networking/community event wasn’t enough, this year Susi kicked it up a notch, throwing a massive freestyle kiteboarding competition with the best kiteboarders in the world right in front of LEK at Millennium, during MaiTai. 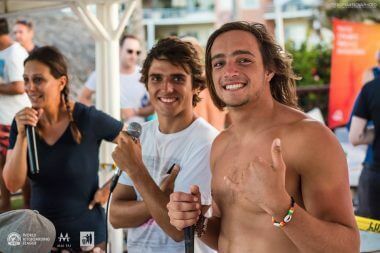 The professional freestyle competitors came together and formed a new union and a new tour. The Kite Riders Union is once again for the riders and by the riders (like the original PKRA tour idea). Their tour is the Clean Ocean Project Tour. Their tag line is “The tour with only winners” which may sound a little like giving a trophy to each child, but it does play to my sense of cooperation and celebrating our sport. 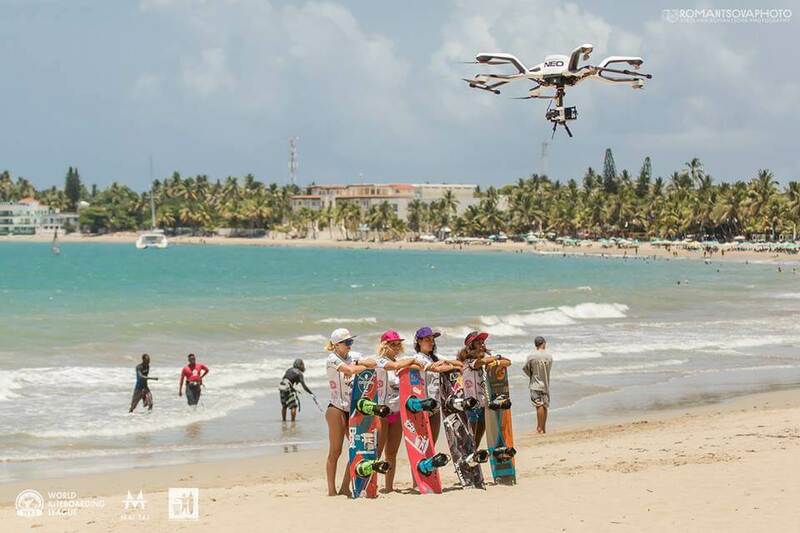 Check out the World Kiteboarding League on their Facebook page . 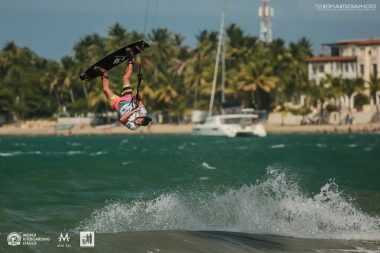 It was so fun to have the riders back in Cabarete after a 5+ year break since the last time the PKRA tour was in town. Susi and her team did an incredible job of putting everything together. If you’ve ever done events before you know: it’s a never ending amount of tiny and super important details. I was so stoked to be part of the live stream. It was an incredible team to be a part of: led by live streaming legend Michael Whitmore, an awesome team of cameramen, and professional kiteboarding superstars like Bruna Kajai, Youri Zoon, and Alex Pastor. Thanks so much to the fabulous Susi Mai for making the event happen. Learn more about her MaiTai Global events here. 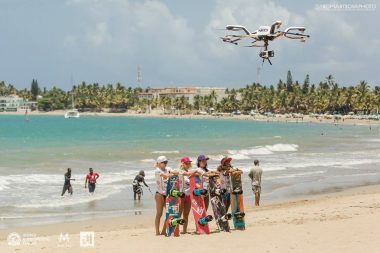 The Cabarete event is already on their schedule for the end of July 2017 – join us next year in paradise! To get you motivated, here’s a couple awesome videos capturing the feeling and action. 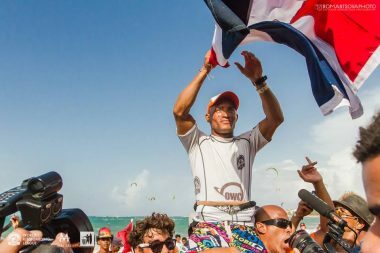 A great story about the local Dominican winner, Luis Alberto Cruz and the teaser from the great production company who worked with us, Case Productions. Thank you to the talented Svetlana Romantsova for these great photos.